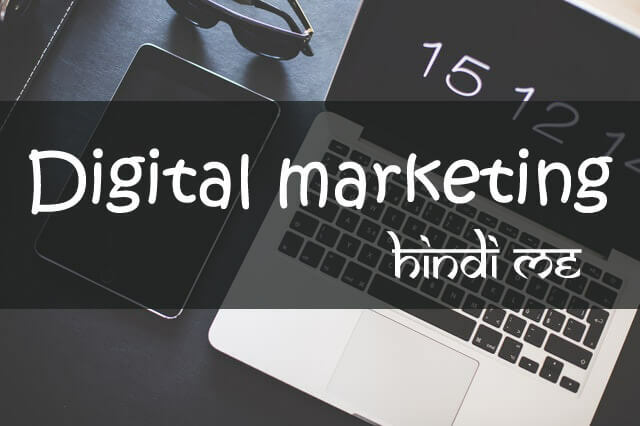 Social Media Marketing आपके Business के लिए कैसे Important है ? जो वेबसाइट रहती है उसको गूगल की रैंकिंग में लाने के लिए सबसे मुख्य बात है। उसका कंटेंट कैसा है? इसके लिए सबसे इम्पोर्टेन्ट है Search Engine optimization (SEO). आपका बहुत धन्यवाद की अपने हमें मोटीवेट एंड फीडबैक दिया . हम अपनी गलतियों को जरुर सुधारेंगे . Mast Jaankari Share Ki Sir Ji Aapne . Krupaya meri site ek bar dekh ke batayiye kaisi hain ? Brilliant blog post. Most blogs you read online are boring and don’t offer much information. This was really helpful. To know more about the Digital Marketing Visit us.